Kerala Blasters have signed Spanish midfielder Mario Arques as the yellow army starts undergoing big changes under the management of Nelo Vingada, following a terrible domestic season. 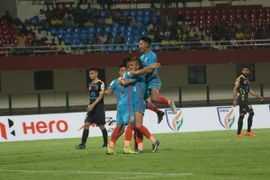 After finishing ninth on the league table, the Blasters were ousted by Indian Arrows in the Super Cup qualifiers. 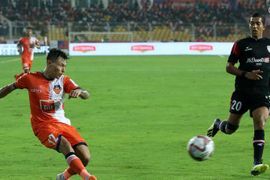 Kerala Blasters coach Nelo Vingada is of the opinion that his side controlled the entire game in their goalless stalemate against NorthEast United at home on Friday. 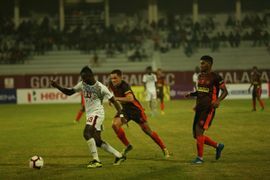 On the other hand, NorthEast United assistant coach Shaun Ontong said that the Higlanders put up an outstanding show in Kochi. 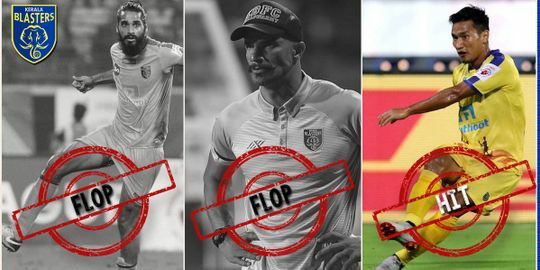 New Kerala Blasters manager was all praise for NorthEast United ahead of his side’s final league game against the Highlanders. 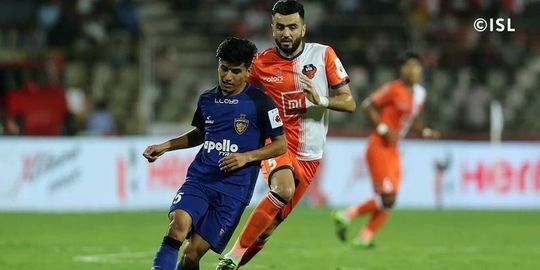 The manager also stressed on the importance of finishing the season with a win in front of the home fans, who have been through a lot in an underwhelming season for Kerala.